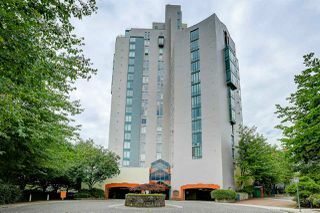 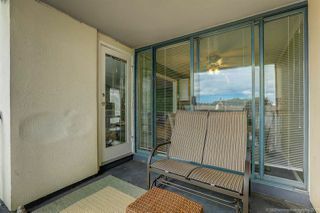 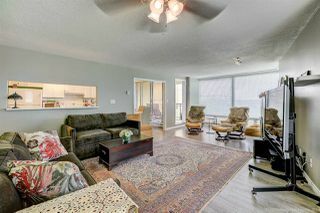 SPACIOUS and WELL-KEPT! 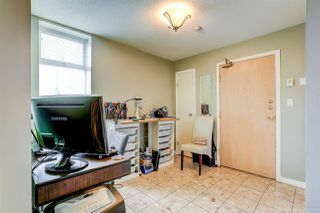 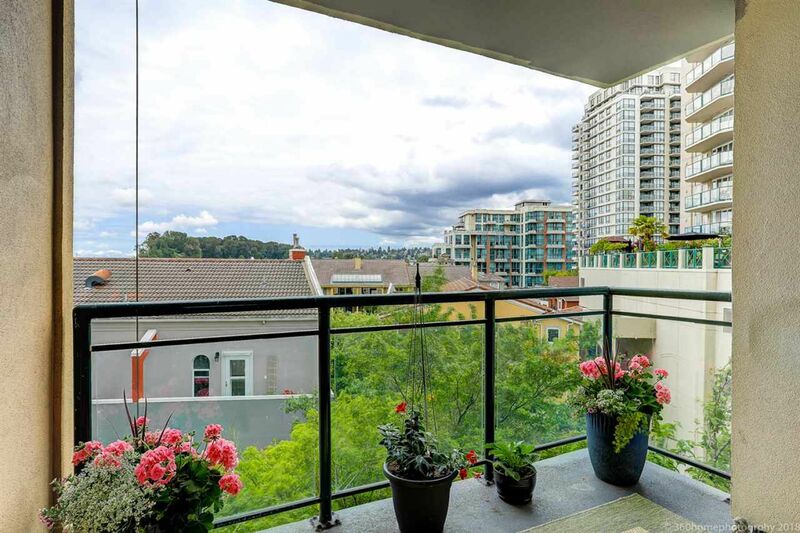 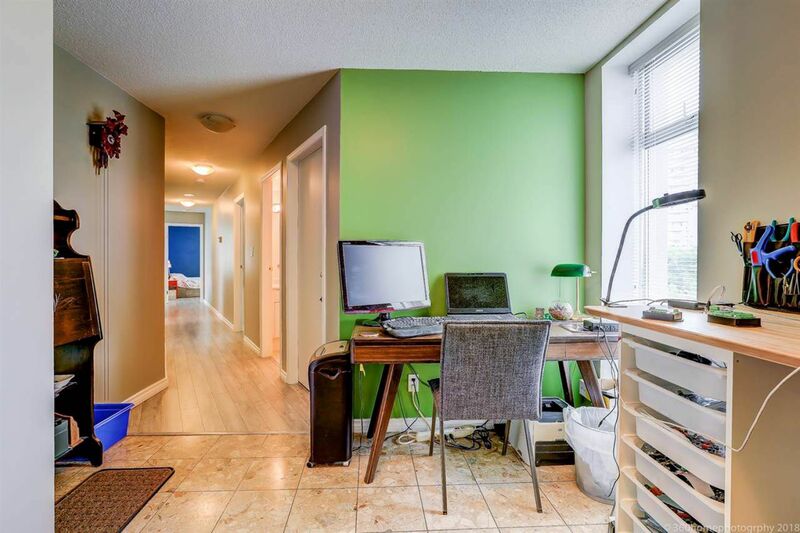 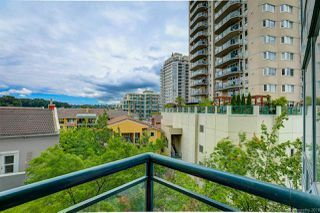 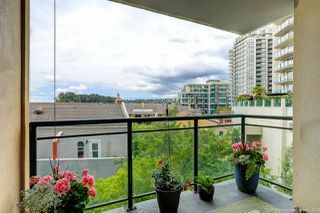 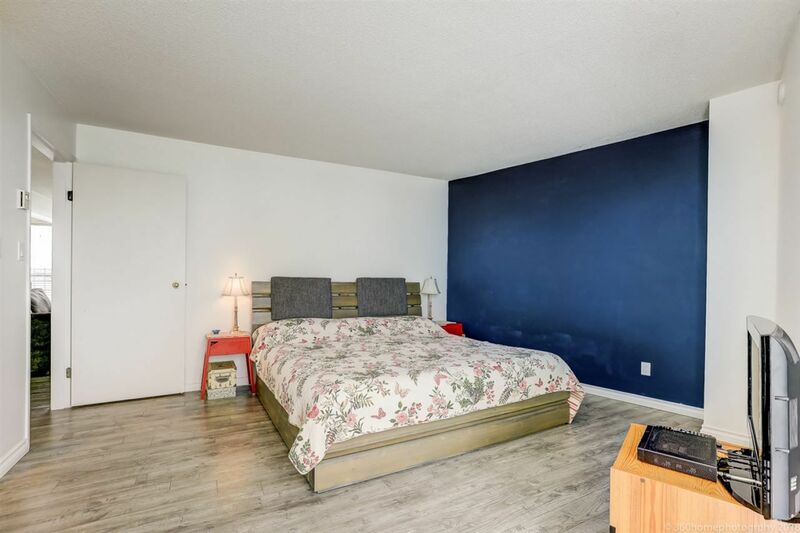 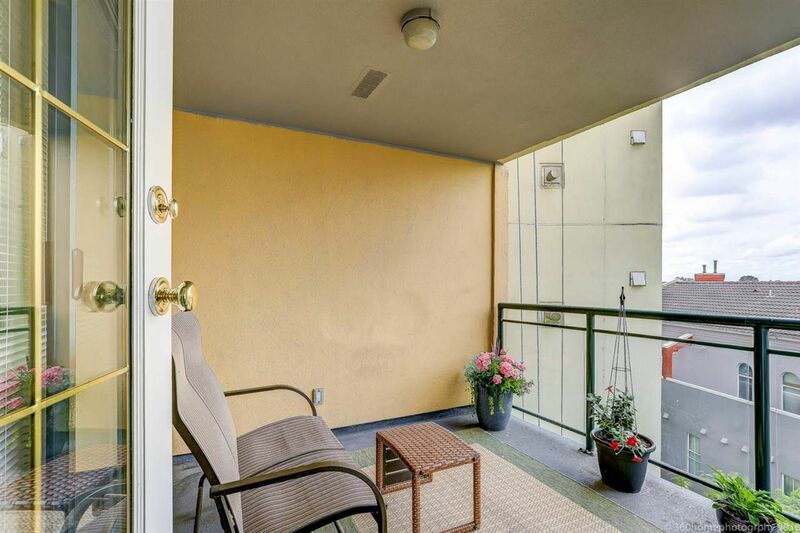 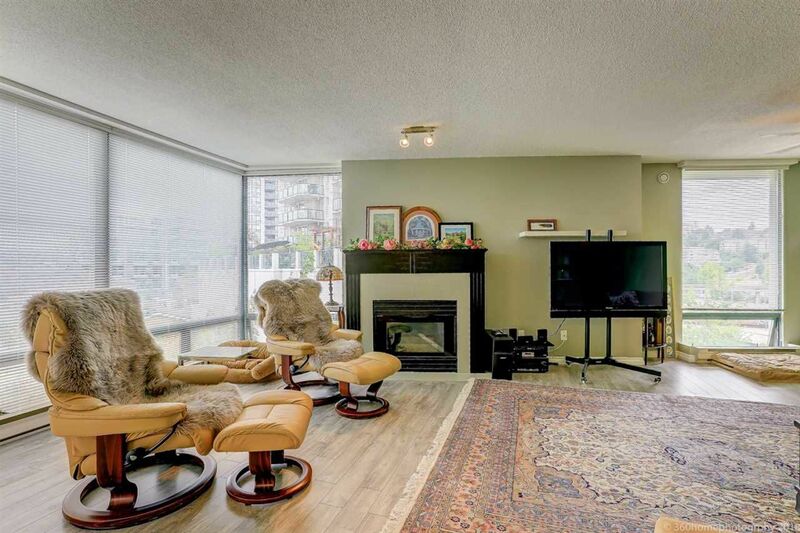 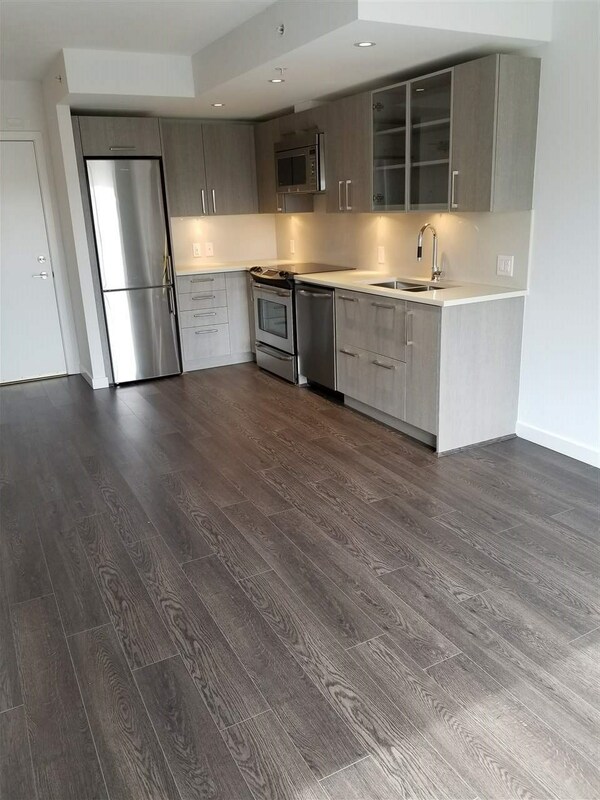 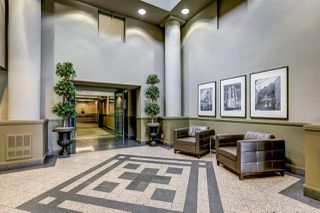 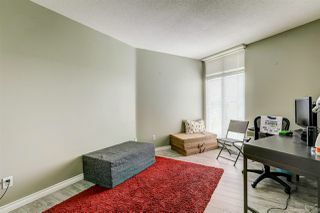 This 1511 sf unit is Centrally located at the end of the Cul-de-sac, steps from the Fraser River and shopping nearby, the cinemas, skytrain and the River Market where you can enjoy artisan delights, fresh produce and a variety of restaurants. 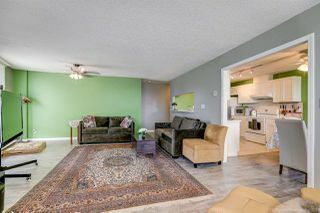 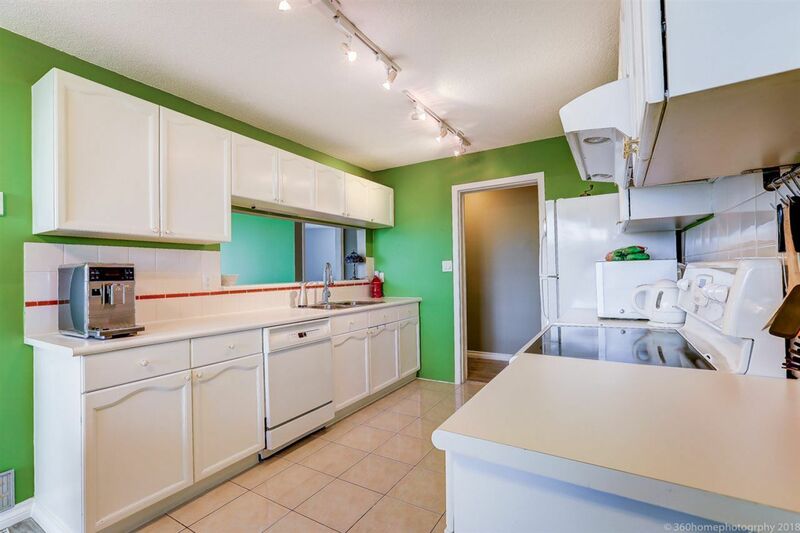 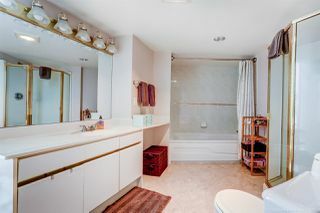 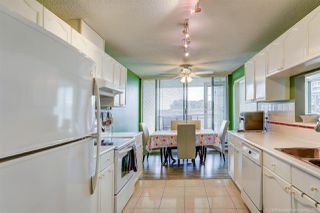 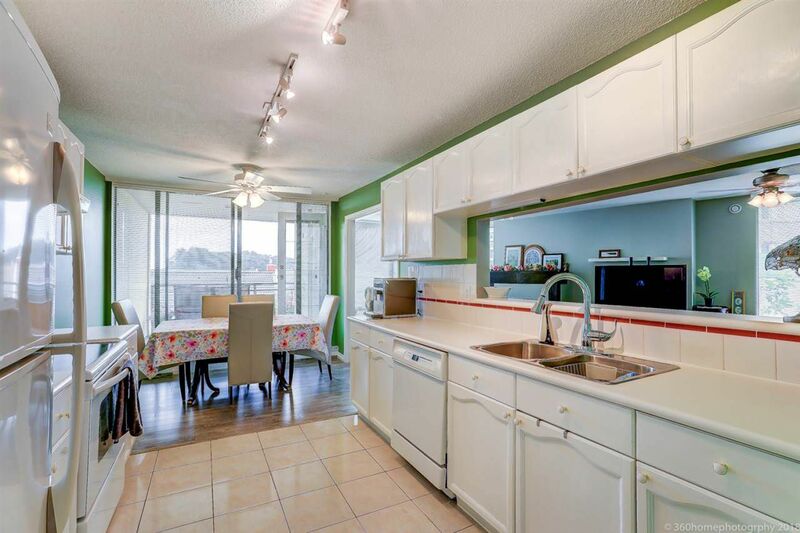 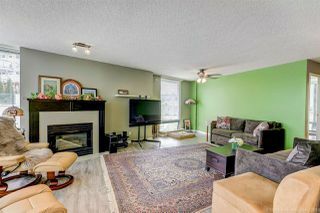 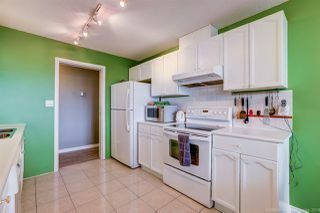 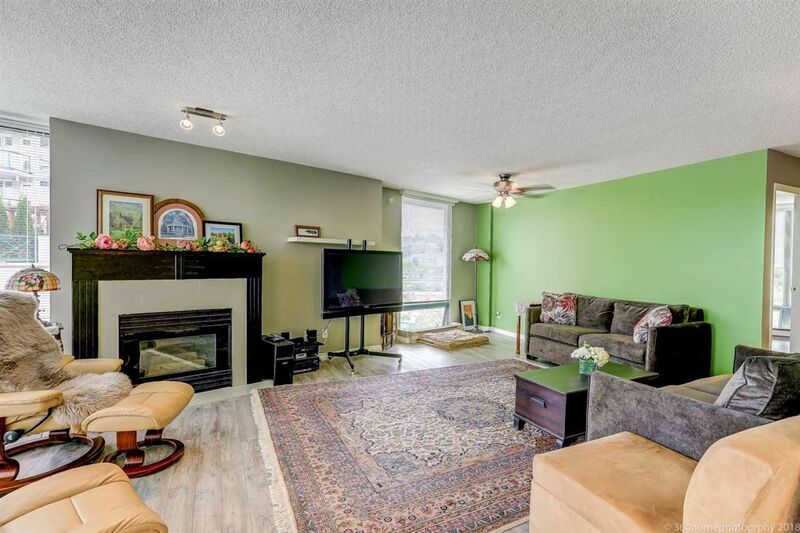 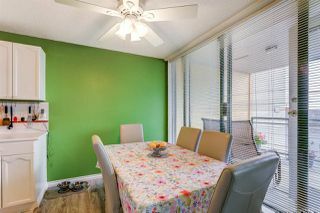 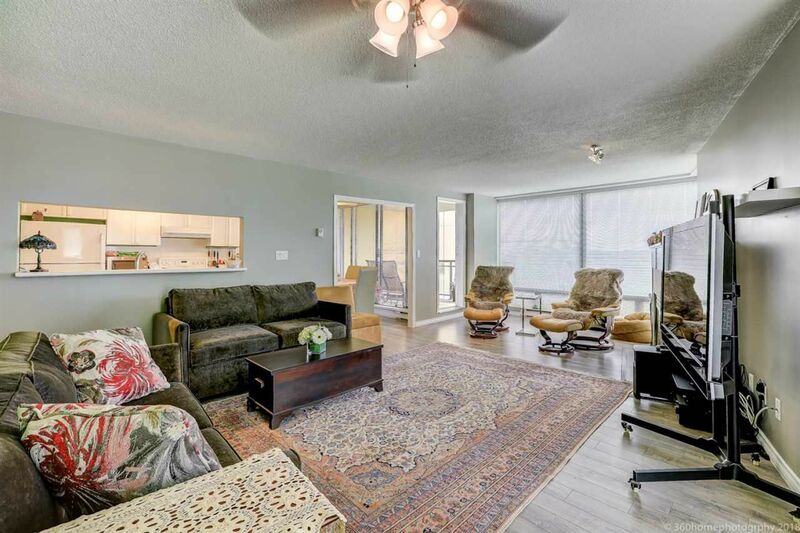 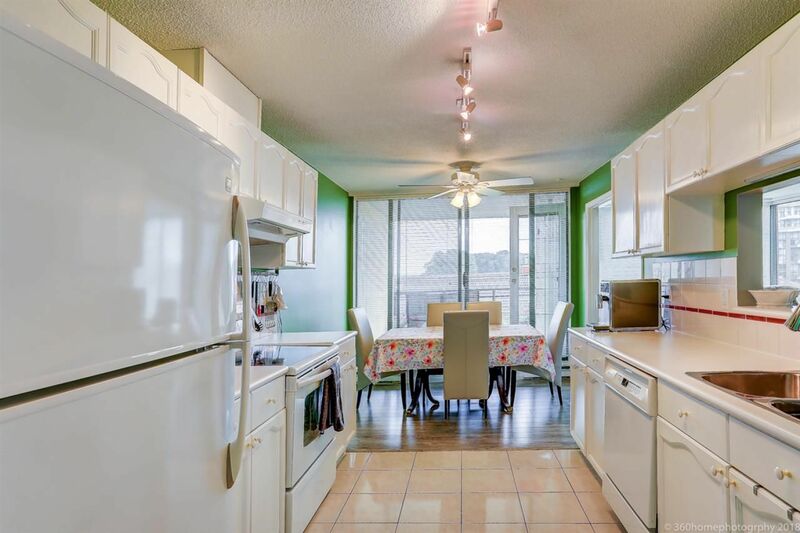 This unit offers an open floor plan, newer laminate flooring, the kitchen is bright and inviting, with a walk-through layout that makes it easy accessible.